So my hair is in need of help from the amount of bleaching I've done to it. I'm constantly changing my hair color; and braiding my hair when I'm wearing extensions, which also makes my hair weak. Reasons why I was so thrilled when I found out about Pro Naturals. Pro Naturals is a great repairer for all hair types. They also have Moroccan argon oil in all of their hair products. The shampoo and conditioner left my hair clean and soft with a beautiful floral scent. I was relieved to know that the shampoo and conditioner didn't leave my hair dry! I've had some bad experiences with hair treatments that left my hair very brittle. Thank god Pro Naturals doesn't do that at all! The hair treatment oil is my absolute favorite! 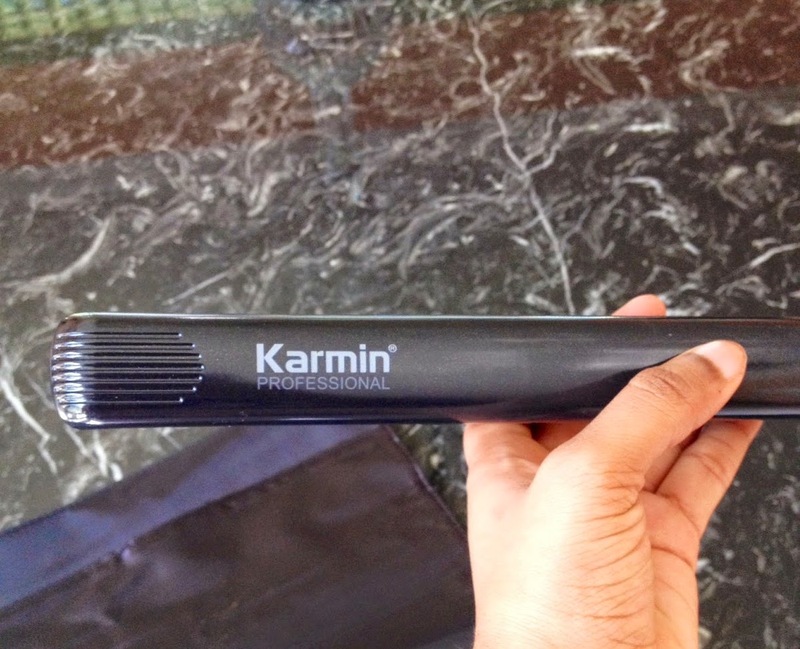 Its not heavy at all and comes with a dropper that helps you get the right amount of oil you need for your hair. The hair treatment alone left my hair nice and soft, and I can already see the difference. I've waited about two weeks to use the hair mask, so I could make sure that I know the results are coming from it. I put it all over my hair and waited for about an hour before washing it out. I've had several hair masks before, and I was pleased that this mask does not have a harsh smell ether! After using the hair mask and Pro Naturals Shampoo and Conditioner, my hair does seem much healthier and stronger then it was before. I also notice it made my red hair much brighter and shiner! I'm in love with this Pro Naturals set and recommend it to anyone in need of beautiful healthier hair again. Disclosure: This post is sponsored by Pro Naturals. The opinions expressed are those of the author and are not indicative of the opinions or positions of Pro Naturals ."